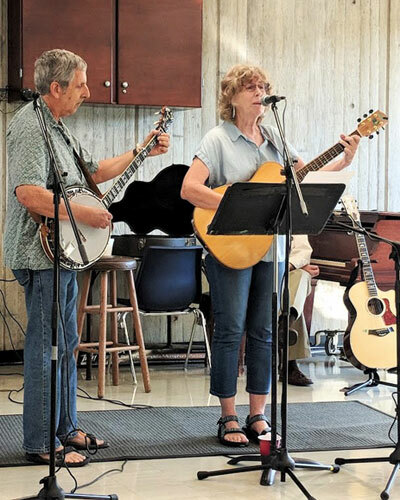 Free guitar lessons for senior citizens will begin on Friday, February 1, 2019, at the Oak Ridge Senior Center. Lessons for beginners are scheduled for Fridays at 9 a.m. with intermediate lessons following at 10 a.m. Classes are open to area seniors age 50 and older. All levels of guitar players are welcome. Bass guitar lessons are also included and are scheduled for 11 a.m. following the other two classes. Wendall Cook, who has many years of experience playing and teaching, conducts the lessons.